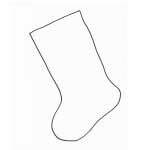 Christmas stockings to color! 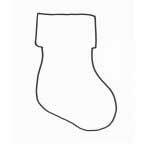 Children love decorating the stockings using their imaginations. 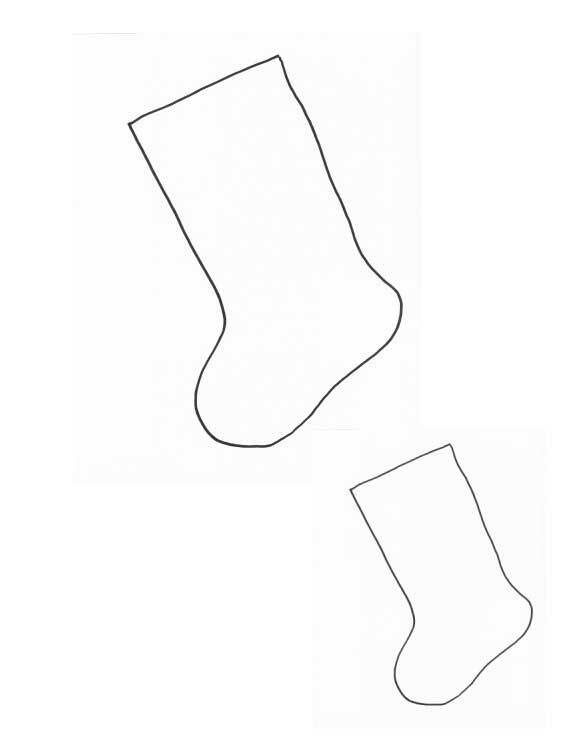 Print out and color all the different stockings. 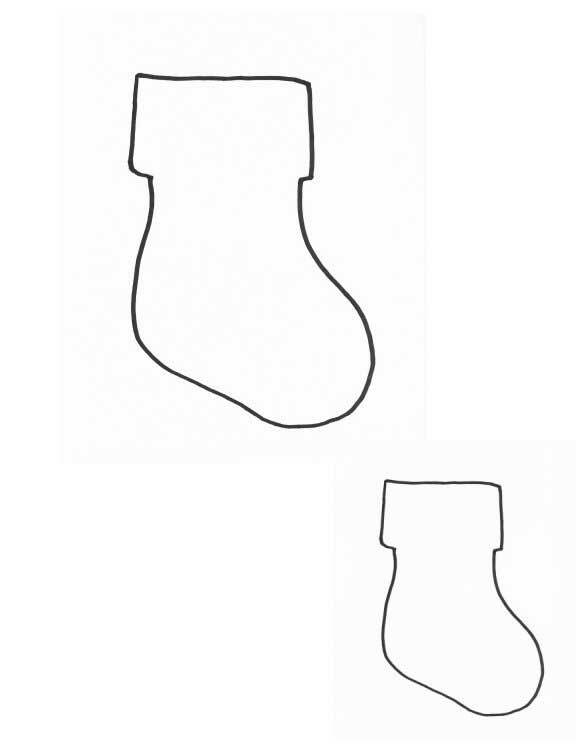 Tons of uses for these Christmas stocking templates like Christmas ornaments, present tags, refrigerator magnets.